Journalist Sarah Koenig will speak next month at Northwestern as part of the Contemporary Thought Speaker Series, the group announced Wednesday. Koenig will “take the audience backstage” and share personal stories about audio storytelling, CTSS said in a news release. She will speak on June 2 at 7 p.m. in Ryan Family Auditorium. Koenig is a co-creator of the podcast “Serial,” which is produced in collaboration with WBEZ in Chicago and has been downloaded more than 175 million times. Koenig was also named one of Time’s 100 most influential people in 2015. Communication junior Sami Rose, CTSS co-chair, said she loved the podcast and students requested Koeing as a speaker because of the popularity of the program. 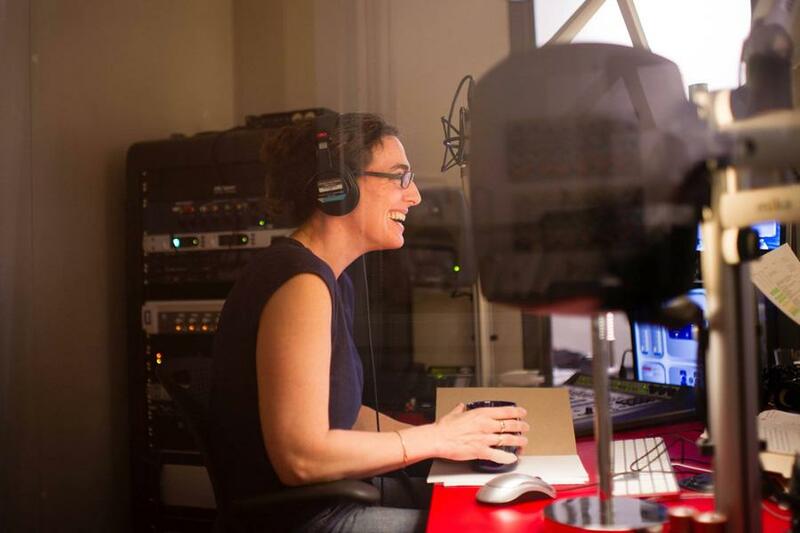 “Serial” is a podcast that follows a non-fiction story told week by week through Koenig’s narration of her reporting. The podcast became popular in its first season with the story of Adnan Syed, who was convicted of killing his high school ex-girlfriend Hae Min Lee. In its second season, “Serial” followed the controversy surrounding Sgt. Bowe Bergdahl, a Taliban prisoner for nearly five years who was charged with leaving his military post. “Serial” producer Julie Snyder spoke Tuesday at the McCormick Foundation Center Forum and said Koenig was a “protagonist” in the first season as she explained court documents and shared clips of interviews. Although not all students may have listened to the podcast, Rose said it will be interesting to learn the process behind long-form storytelling.